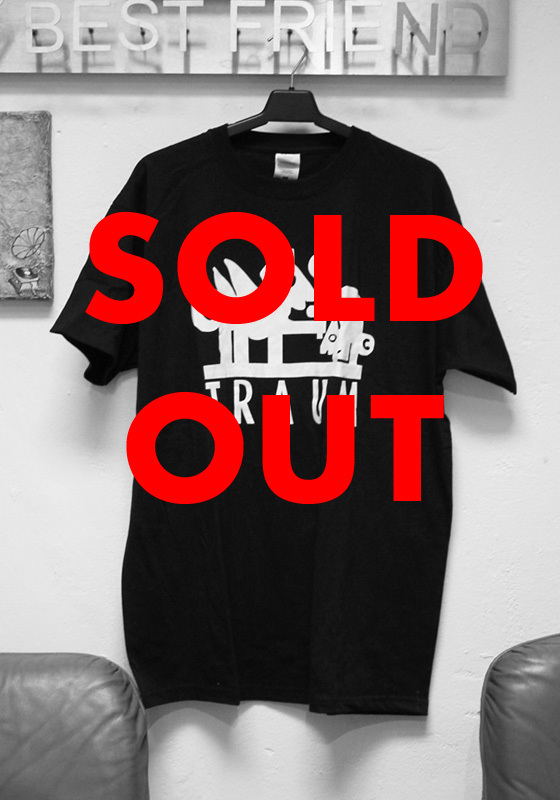 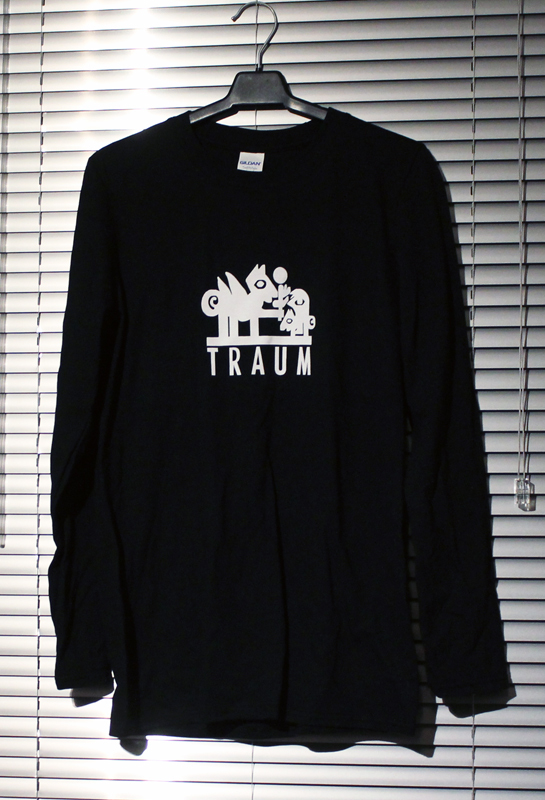 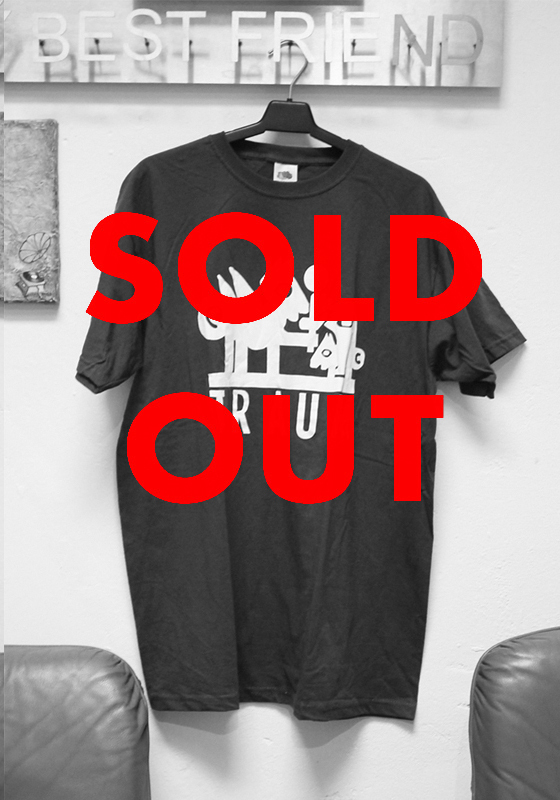 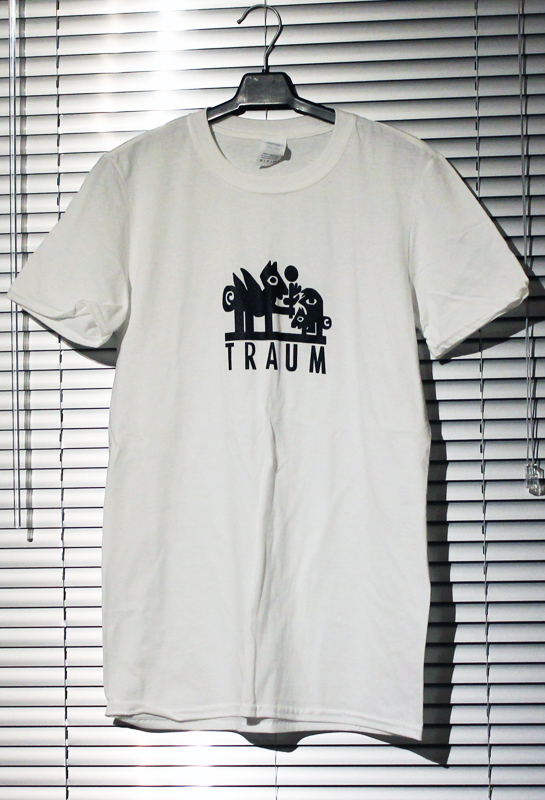 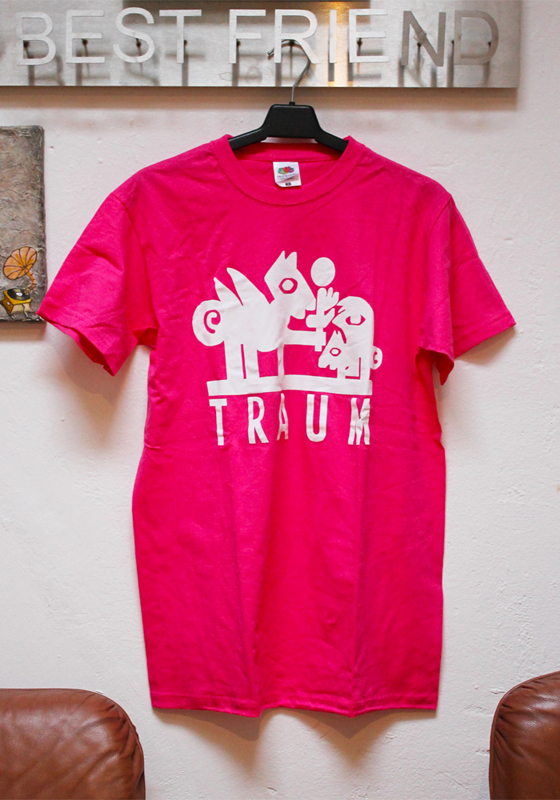 Traum Label Shirts available here! 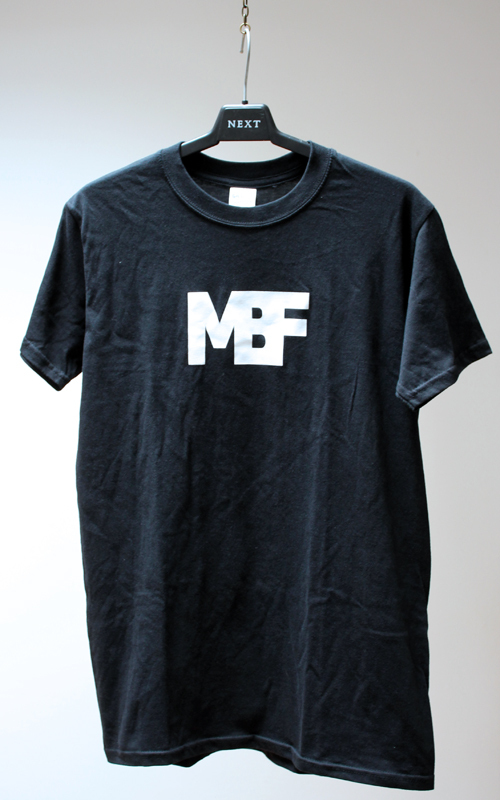 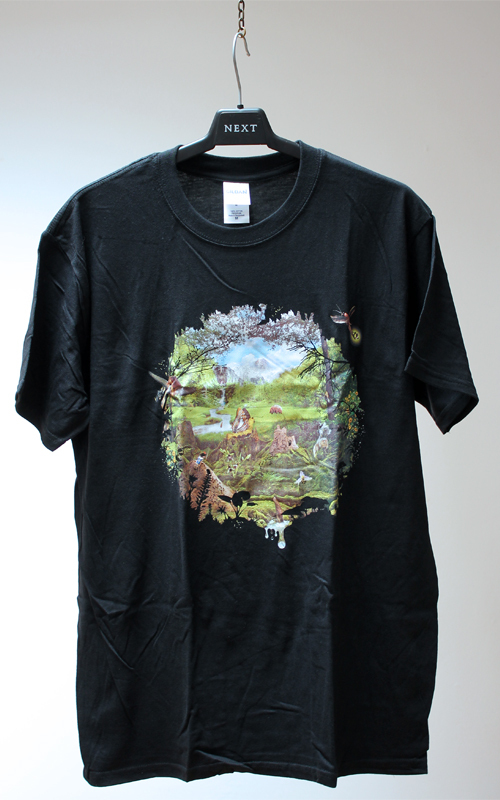 Trapez / MBF / Diorama T-Shirts available here! 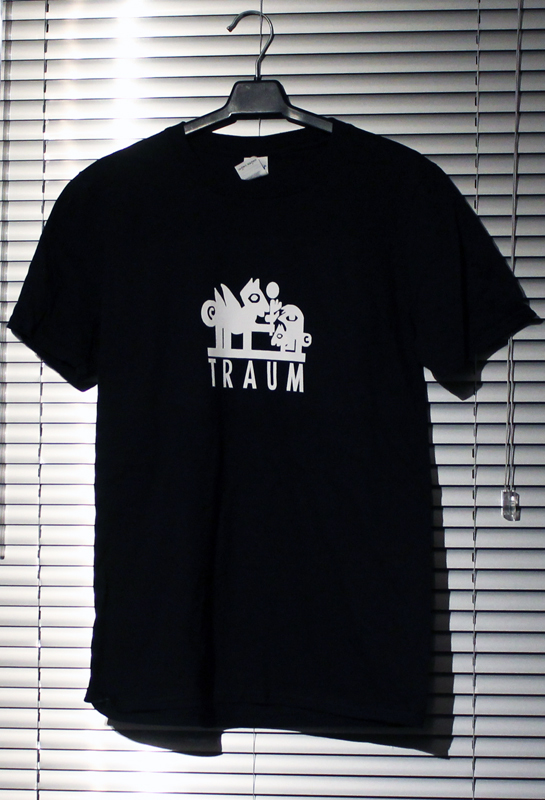 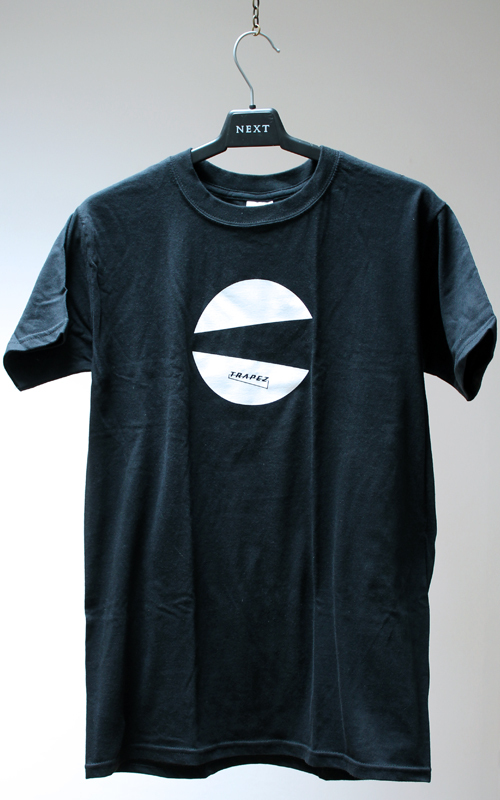 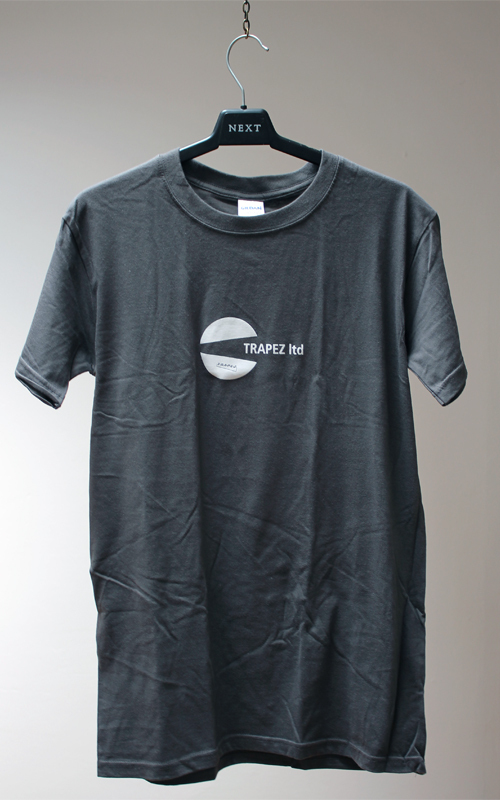 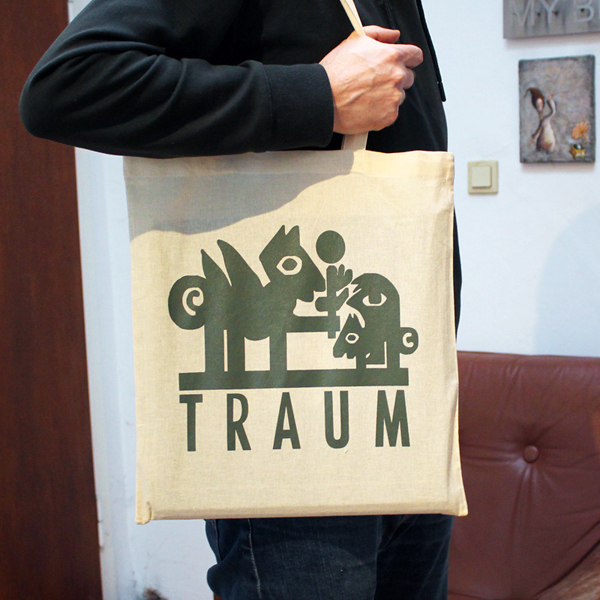 Limited Traum Festival Shirts available for a short time!